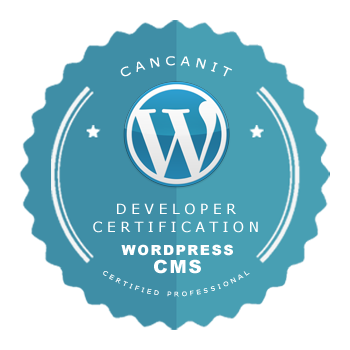 Subscribe to get our latest WordPress plugins and Other Useful Resources. If you have a WordPress site for your business, you probably already know about its benefits, and you may have already learned the basics. But do you know how SSL works to secure your site? In this article, I will explain what SSL is, how to identify a secure site, how SSL works, and why your website needs it. 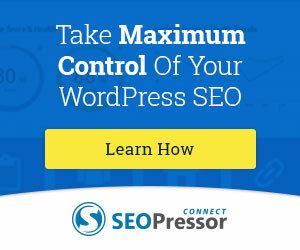 WordPress is growing more and more popular by the minute, both for businesses and individual users alike. Take a look at their live active user map to see what I’m talking about. To get the most out of the platform, I’ve created this list of the 5 best WordPress business ideas. If you care for your customers and want to bring them closer to your business, a tool like GetResponse autoresponder can be extremely helpful. If you’re unfamiliar with the platform, you’re in luck. I’m offering an informative guide to what it is and why you need it. Freshen up your WordPress blog with these top plugins for WordPress 2017! There are almost 50,000 plugins in the WordPress plugin store. Sifting through to find ones that work, are supported, and are easy to use can feel like you’re trying to find a grain of sand on a beach. So to help narrow the search a little, I’ve put together the top 10 plugins best WordPress plugins for 2017. You might not need all of them, but even with the best external apps like Google Analytics, you’re bound to be looking for at least one or two. I'm a Mom, Web Developer, Songwriter, Electronics Technician, Children's Book Author and Internet Marketer.